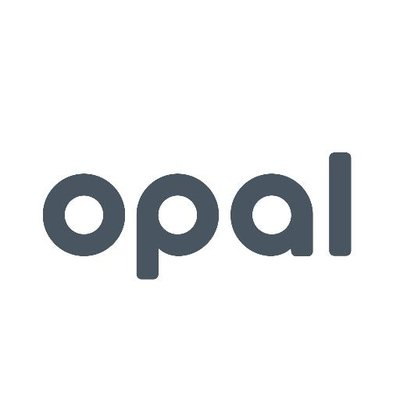 Opal is a collaboration platform for brand marketing professionals and teams. It enables its users to build and share their marketing content with members of the team and key collaborators, as well as orchestrate strategic planning for campaigns, creative projects, and other brand programs. Ready to try Opal? Request for a demo. As of the date this article was written (10/08/18), there are no up-to-date user reviews of Opal online. If you are a past or current Opal customer, leave a review to help other business owners who are deciding whether or not to use the software. Opal does not publish its pricing on its website, but other paid software similar to it ranges from $20 to $500/month, depending on the features included. Interested users may request for pricing information by contacting Opal’s sales team. Ready to try out Opal? Request for a demo. 26 Content Marketing Strategies & Tips from the Pros — Want to learn more about content marketing? We asked experts to share their top content marketing strategies and tips that can help you become a smarter and more effective marketer. Can users configure Opal’s work and approval flow to fit their business’ needs? Yes. Users can configure workflows and standardize approvals to ensure that all the right people have access to the shared content and other brand projects. Can business owners use Opal to launch internal communication campaigns to increase their employees’ brand awareness? Yes. Business owners can utilize Opal to execute internal communication campaigns to transform their employees into well-informed brand ambassadors. Not sure if Opal is the right fit for you? Read our reviews of all top content marketing software providers or check out one of these three Opal competitors. Want the Best Content Marketing App? Read our reviews of the top content marketing software.